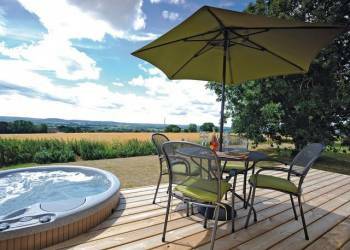 Saxon Maybank Lodges are tucked away amid lush Dorset farmland that boasts unrivalled views over some of England's finest countryside. 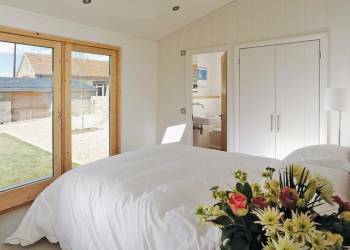 These gloriously positioned lodges offer a blissfully peaceful haven far from the stresses of everyday life. It's hard to say whether the first thing to strike you will be the peace and quiet or the views, but Saxon Maybank has a way of making you forget the rest of the world almost before you've grabbed your bags from the car�and then there are the lodges. Once upon a time the estate was a traditional working farm, so it's only right that the lodges have been created using natural and reclaimed materials in a nod to the site's roots. 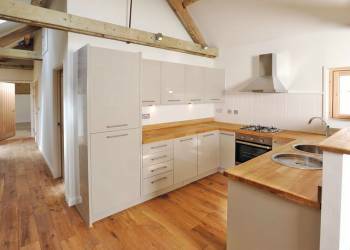 Now, the development may be secluded but it's by no means remote, and the medieval market town of Sherborne nearby has friendly pubs that have greeted visitors for centuries and more than its share of beautiful buildings. If you fancy sticking to the paths less trodden then just step outside your lodge and take a look - wooded hillsides beckon, and they conceal the kind of little villages you'll never have heard of but always be glad you discovered. 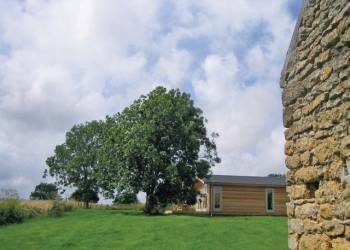 Saxon Maybank Lodges offers the following facilities. 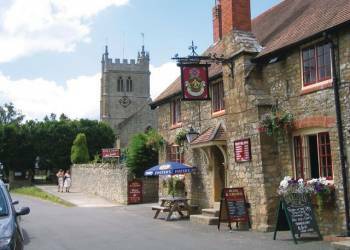 Close to the medieval town of Sherborne, this lovely Dorset area bursts with picture-postcard villages hosting shops, pubs and restaurants, perfect for exploring the captivating character the south of England is renowned for. The stunning Jurassic Coast is easily accessible, while magical Bath, a hotspot for couples seeking that special treat, is just 40 minutes' drive away. 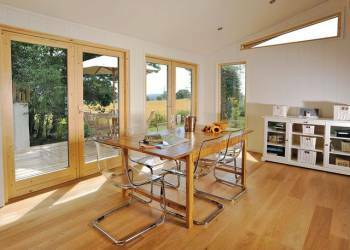 A collection of superbly designed luxurious lodges set amongst beautiful countryside and with spectacular views. 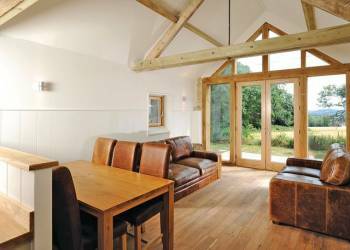 Have you been to Saxon Maybank Lodges? Please submit your review so that others can benefit from your experience. Important note: Information provided here about Saxon Maybank Lodges is based on our best knowledge. However, please check with Saxon Maybank Lodges before booking to ensure that you have the information required. Reviews are the sole views of the contributor and do not necessarily represent the views of CampsitesandCaravanParks.com or Saxon Maybank Lodges.